Capitalist Education Factory, November 1, 2010. (Source/http://communiststudents.org.uk). A generation ago, most of us in education worried about a federal government takeover of America’s 15,000 school districts with mandated standards. Wow, that prediction was way off, wasn’t it? (Oh, wait, the No Child Left Behind Act, passed in 2001, created a new era of national standards for accountability, not to mention high-stakes testing). 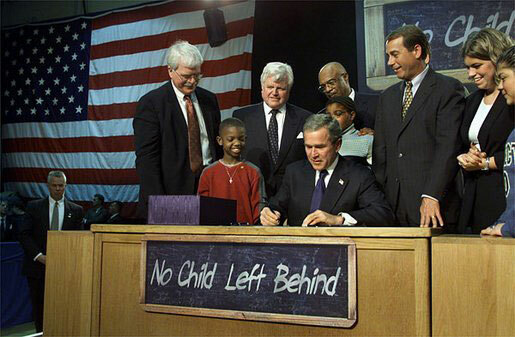 President George W. Bush signs into law the No Child Left Behind Act, Hamilton HS, Hamilton, Ohio, January 8, 2002. (http://www.whitehouse.gov). In public domain. Now, we worry with good reason, as corporate interests inject themselves into education reform at every level. This has brought an imbalance to the education reform conversation that hasn’t existed since the days of Andrew Carnegie and the height of immigration of swarthy peoples from Southern and Eastern Europe. Now, as it was a century ago, it was the inclusion-vs.-exclusion debate. Whether to provide the best possible education for all comers, or sort and kick out as many “dull-minded” “undesirables” (both literally from 1911 to describe the learning disabled, immigrants and Black migrants) in K-12 schools as possible. 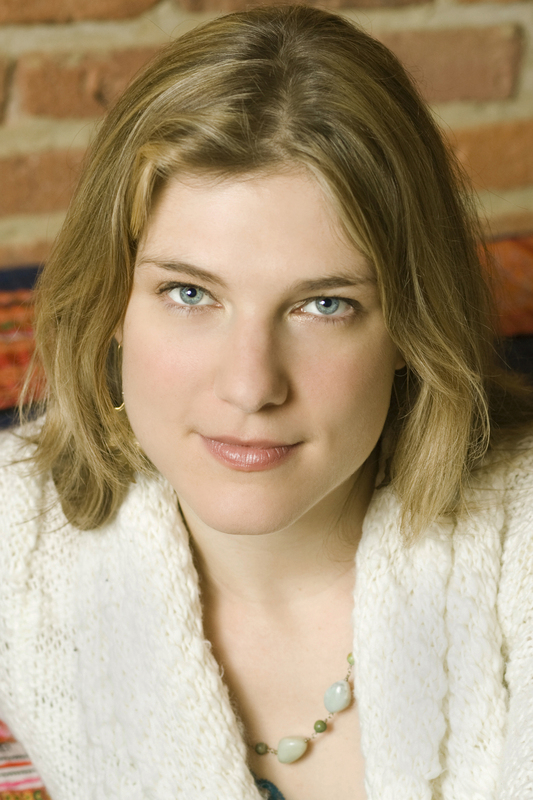 Anya Kamenetz, author of Edupunks Guide, at University of South Dakota, August 27, 2010. (http://www.usd.edu). In public domain. coined by author Anya Kamenetz. None of this has eliminated a common refrain in our field. That a four-year degree “isn’t for everyone,” as Kamenetz said to me after I asked her a tough question regarding the accessibility of her ideas for a Do-It-Yourself-university (DIYu) process of pursuing a college degree. It was a conference hosted by the Center for American Progress, but paid for by the Bill & Melinda Gates Foundation. Her idea, while helpful to 18-30 year-olds who are tech-savvy and with enough income to make this piecemeal education process work, was unhelpful to low-income students, and students of color over the age of thirty. And Kamenetz’s response was the typical exclusionary one. Apparently, in our current economic climate, a full-time job isn’t for everyone either. Still, despite this reality, the Gates Foundation, Lumina Foundation for Education, and the Hewlett Foundation have all adopted similar models of thought around K-12 and higher education reform that have legitimized the work of people like Wendy Kopp and Michelle Rhee (Teach for America and The New Teacher Project, respectively) and institutions like University of Phoenix and Kaplan University. 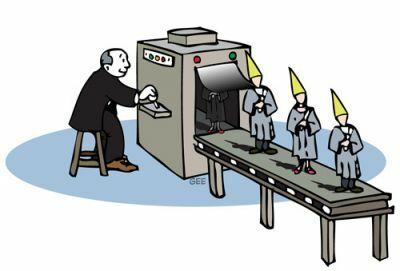 Models which draw heavily from corporate paradigms for success, including the punishment of failure. But they haven’t led millions of us to jobs in the new economy. 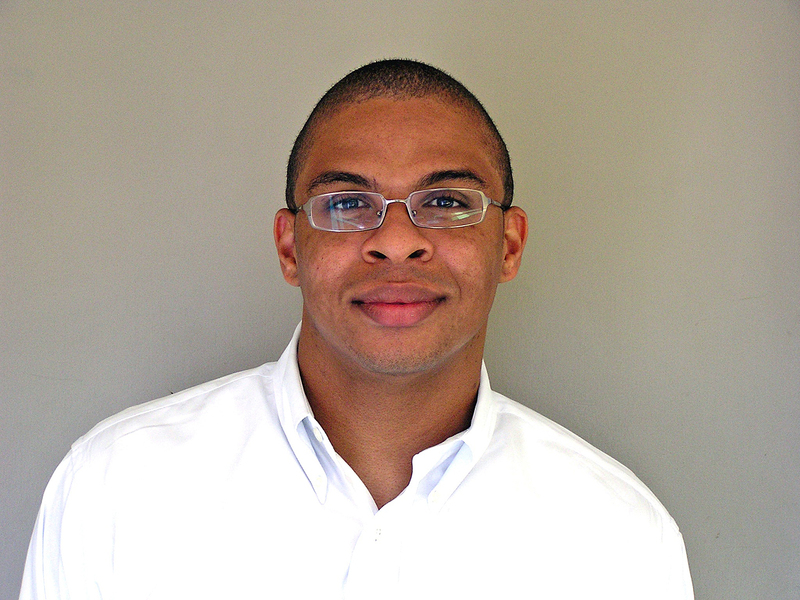 Professor Roland Fryer, Harvard University Department of Economics, September 2011. (http://economics.harvard.edu). dropping out of school, like low-income boys of color. Examples of paying fifth graders in Houston and New York $2 for every book they read or for completing their homework wasn’t so much cutting-edge as it was unremarkable. Incentives are fine, if you can pay for them or show how they nurture a passion for learning beyond the goal of completing individual tasks. This, of course, the “genius” couldn’t show. The ridiculous assumption that Fryer made, arguing that because money in K-12 education had doubled since 1970, that funding wasn’t the issue, would’ve made me laugh as a high school senior. When you account for inflation, K-12 funding has declined, and not by a small amount, since the 1970s, and by the way, the millennial generation has created a new demand for schools, as the number of new schools or schools in need of renovations adds to this doubling in four decades. Fryer’s exclusion of data that a first-year graduate student wouldn’t have missed made me realize that most people in the field are so desperate for ideas that anything that sounds new must be good or cutting-edge. Especially if it’s funded by the Gates Foundation. It’s not just the Gates Foundation, per se. It’s the idea that since things aren’t working for millions of students and undereducated workers, a model that concentrates on teacher effectiveness and treating students as customers — whether in fifth grade or in college — is the best way to go. This attitude has become so pervasive among well-funded education reformers that the idea of increasing funding for schools, or of making schools from pre-K on focus on all students in need of college/workforce readiness is about as welcome as Michael Moore at a Koch Brothers fundraiser. Early college high schools and single-track, college-prep K-12 school districts, two of the great secrets of K-12 and higher education reform, remain such because these are difficult to bring to scale, and require more upfront investment than most philanthropists and businesses are willing to make. Not to mention, these represent the hard work of real reform, but ones that won’t make people like Kamenetz, Fryer, Kopp and Rhee stars. But by all means, let’s continue to fund every hair-brained idea as if tweaking our education system will yield results like a nuclear fusion plant on steroids.